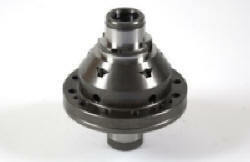 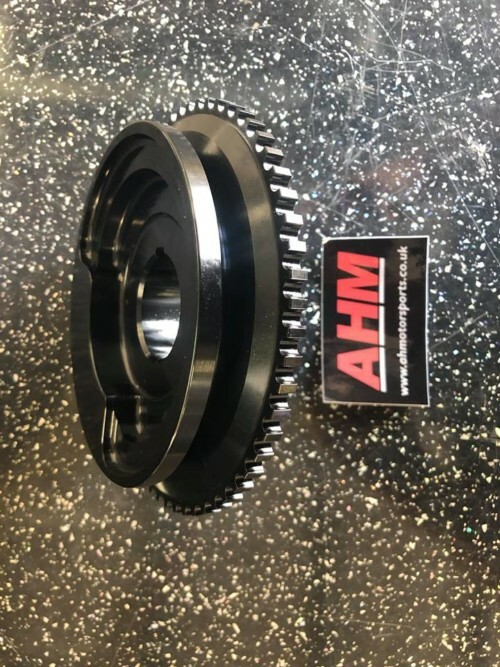 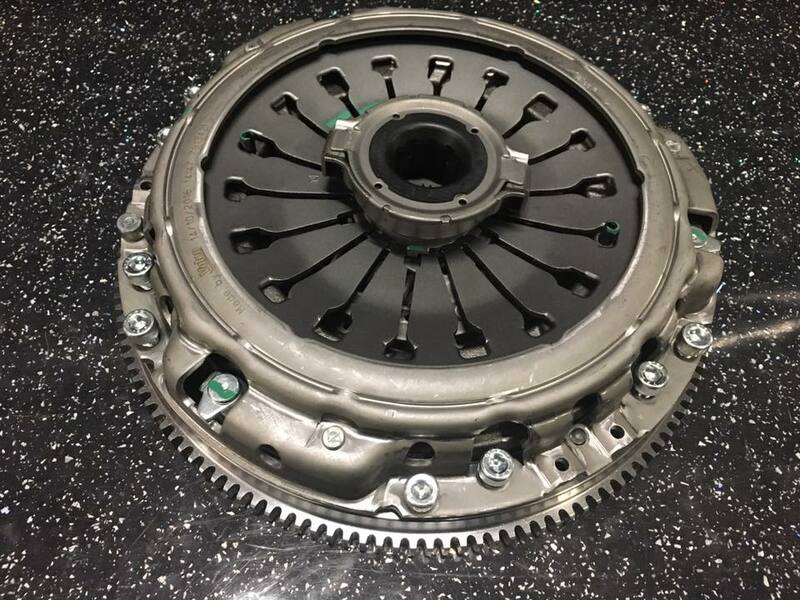 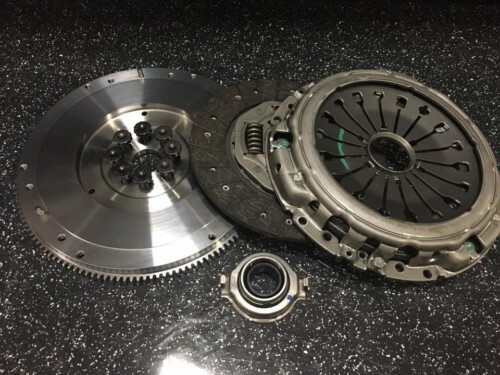 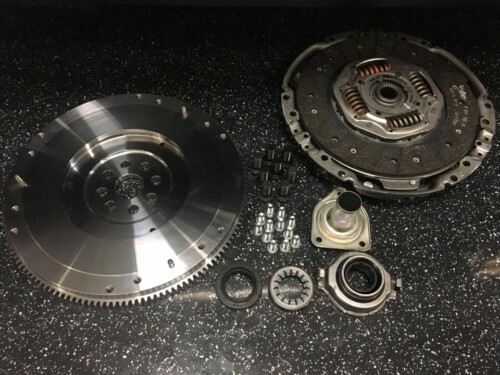 AHM CNC Machined, Chemically Hardened 1 Piece Steel Flywheel for the std clutch fitment and std gear box, a nice upgrade when it comes to clutch replacement time. 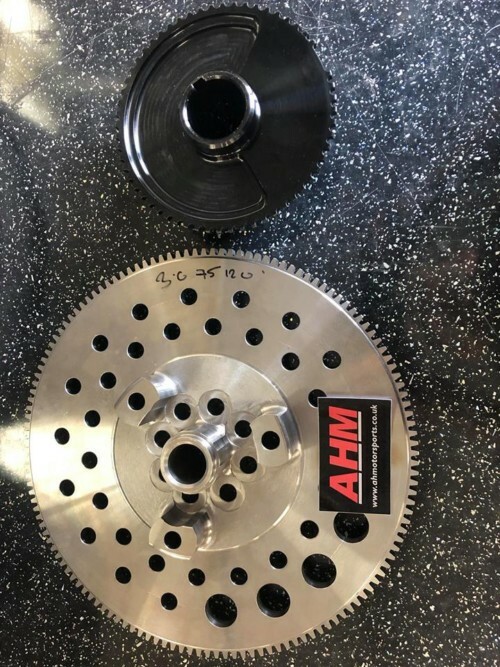 Kit includes flywheel bolts as the bolts from your duel mass unit will be to long. 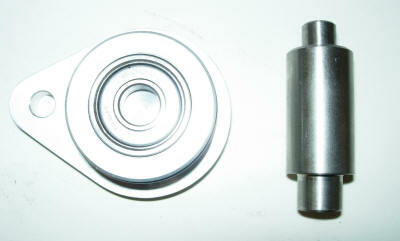 – Dramatically increased longevity compared to the Standard Part.